The Chubbsafes Elements Air laptop safes available from Safes Galore are designed for the safe storage of laptops, phones and other personal items. Chubbsafes Elements Air laptop safes feature a steel construction. 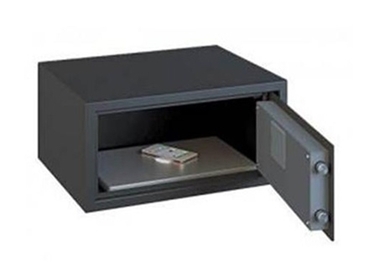 Designed for use in the home or office, the laptop safes fit most laptops and tablet PCs. The Chubbsafes laptop safes come with a battery-operated electronic combination lock, along with a back-up key for use in the event of a lock-out.